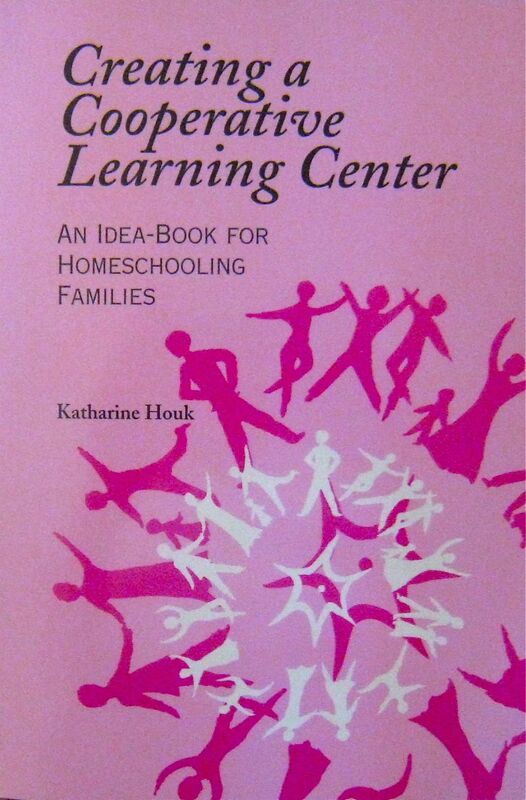 Creating a Cooperative Learning Center: An Idea-Book for Homeschooling Families by Katharine Houk ~ New Sale Price! Creating a Cooperative Learning Center is a practical, realistic, yet inspirational guide for families desiring a gathering place designed specifically to enhance the home education experience. This guide tells the story of a center founded in 1991 by a few dedicated parents where now over seventy home-educated children flourish. Within its pages you’ll find ideas for group activities, classes, workshops, field trips, community service, special projects and more. 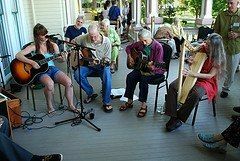 TO ORDER, send a check or money order payable to Katharine Houk to 83 Kinderhook St., Chatham, NY 12037, USA. 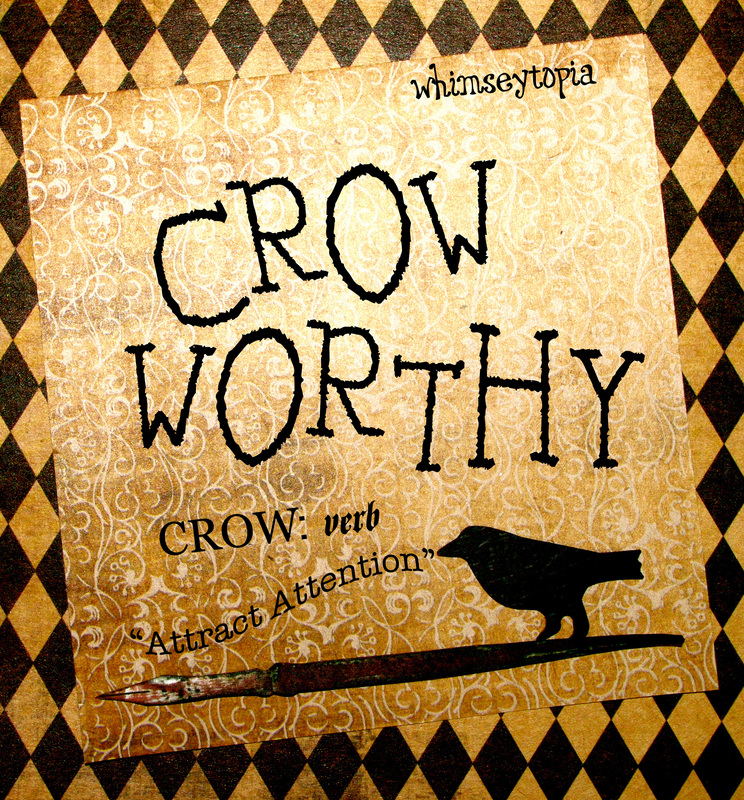 $5.95 plus $3.25 shipping for media mail within the USA (add $1 for each additional book). In New York State, include sales tax on total cost & shipping. For Priority Mail, send $7.99 for shipping, US only. 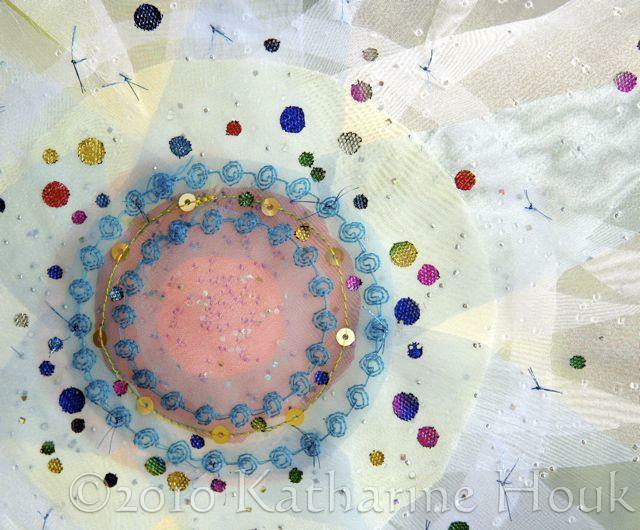 For quantity discounts or foreign orders: email kjh at sanctuarywithoutwalls.com for rates.